Our newest Sopwith Camel Style Propeller with Stripes, size medium, is a fantastic gift for a pilot, airplane enthusiast, or anyone inspired by flight. 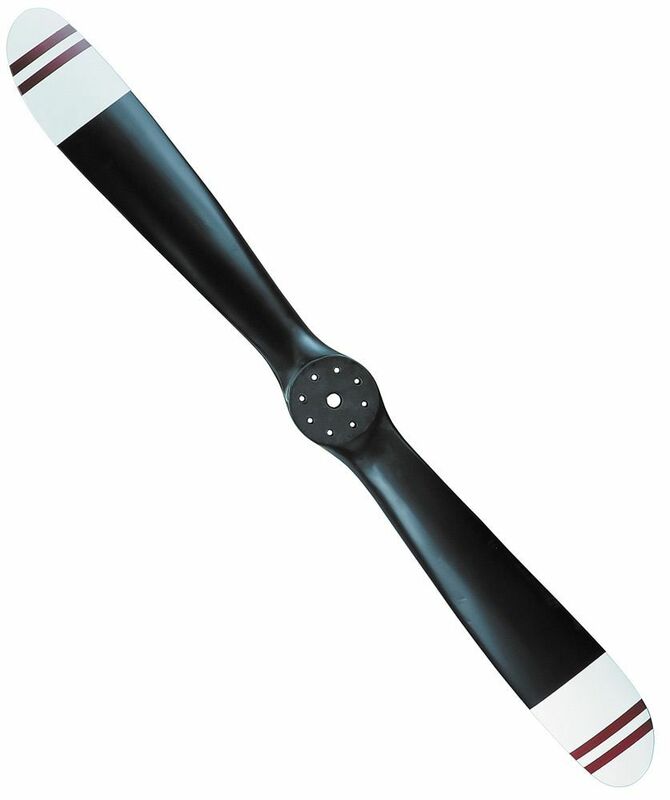 For those looking for some unique aviation décor to decorate an airplane themed bedroom, or aircraft hangar, this replica propeller fits the bill. The shape of this propeller is based upon our top selling large Sopwith Camel Propeller that was replicated from one purchased at auction. 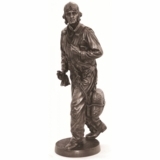 This Sopwith Camel Style Propeller is crafted from solid mahogany wood. 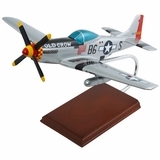 The propeller blades are handsomely finished in black, and the blades themselves have attractive white tips with deep red color stripes for a discerning look. Hanging hardware is included. Want the same decorative propeller but larger? Click on the link for the Large Sopwith Camel Propeller with Stripes.